An epic color ball challenge of balance between the two sides. 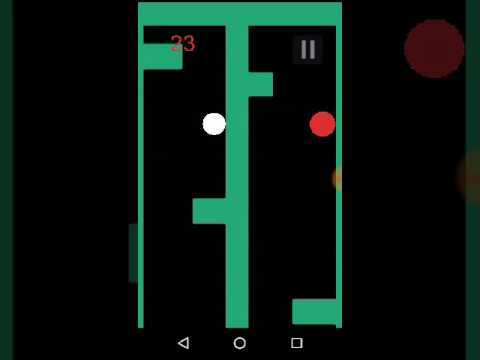 Tap each side of the screen to avoid the obstacle on the respective side. You must be careful not to touch any obstacle. Compete with your friends through leader-board. File Contains BuildBox and android projects just open the Buildbox project in Buildbox and reskin.